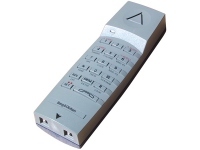 The BeoCom 5000 AV was identical to the BeoCom 5000, except that some of the handset keys offered the additional function of the remote control of the volume setting of B&O audio and video products. Whilst not in use, this function was available directly, but during a call the suitable mode had to be selected first. 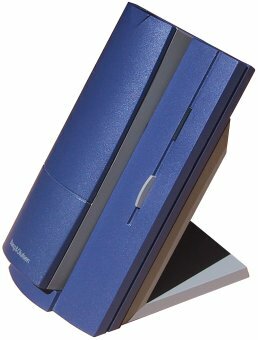 The were no changes made to the base unit for this model. Text copyright © Beocentral. Unauthorised reproduction prohibited.